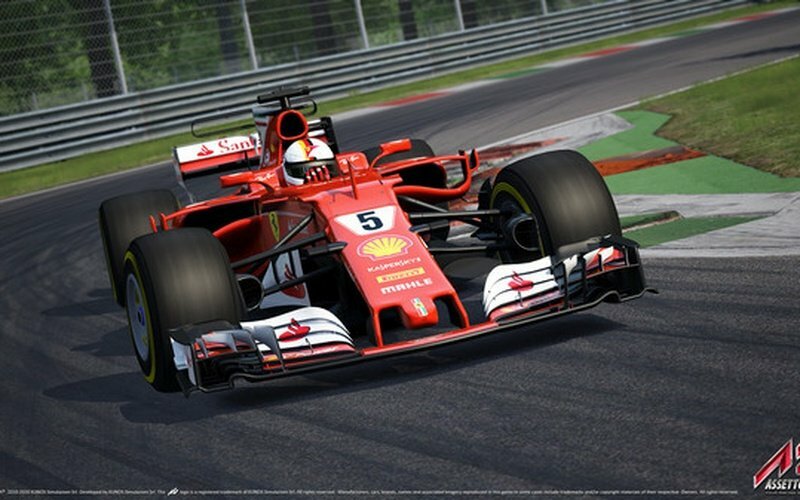 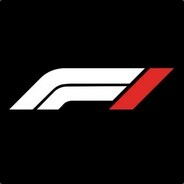 Ten produkt wymaga gry podstawowej Assetto Corsa na Steam, aby grać. 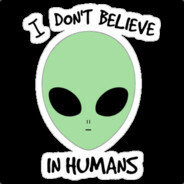 Nie możesz uruchomić tego produktu bez gry podstawowej. 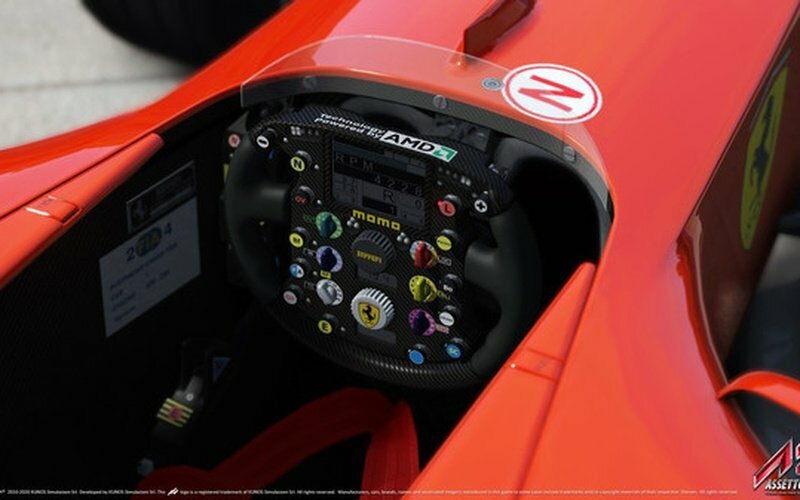 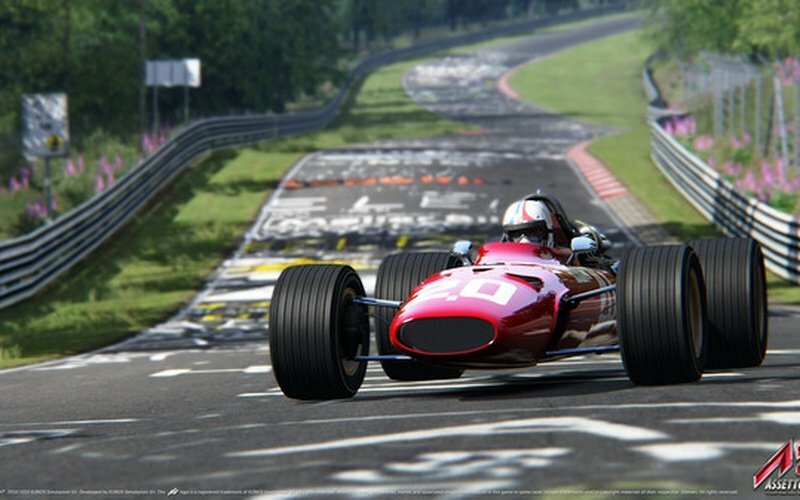 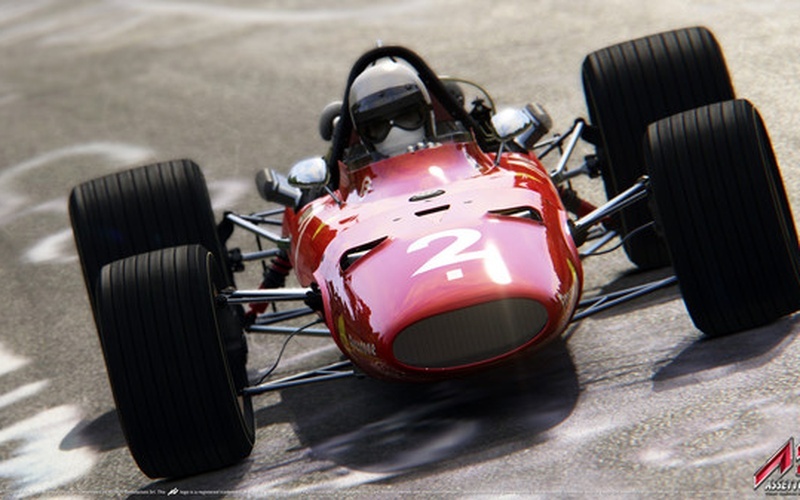 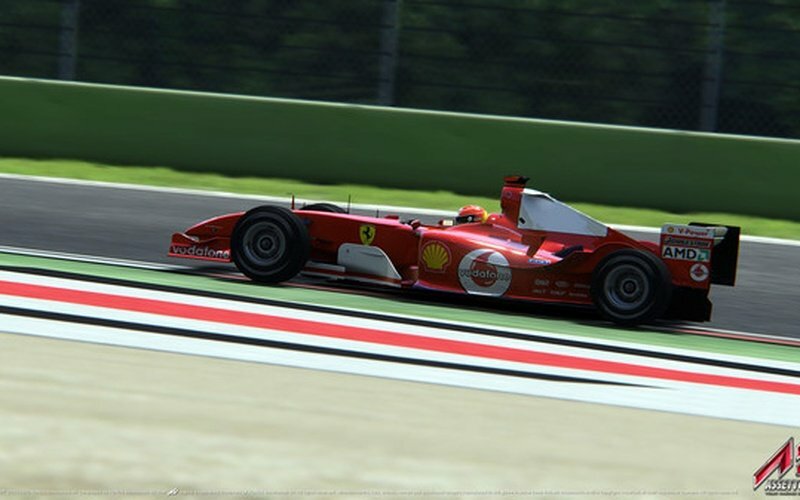 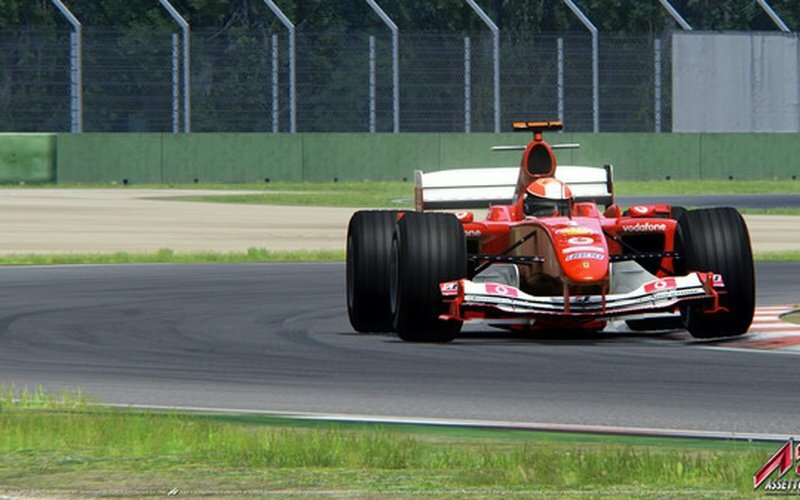 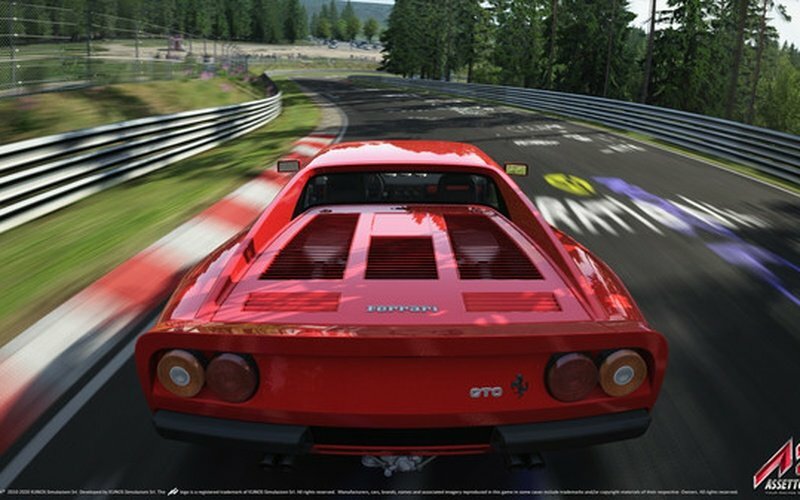 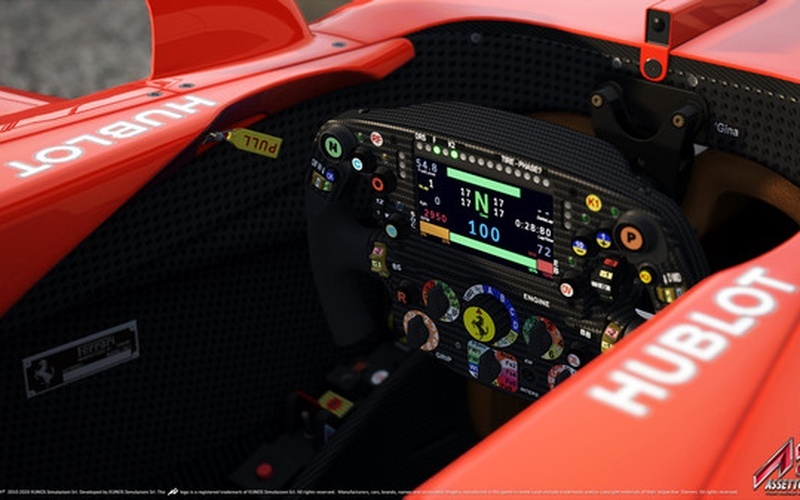 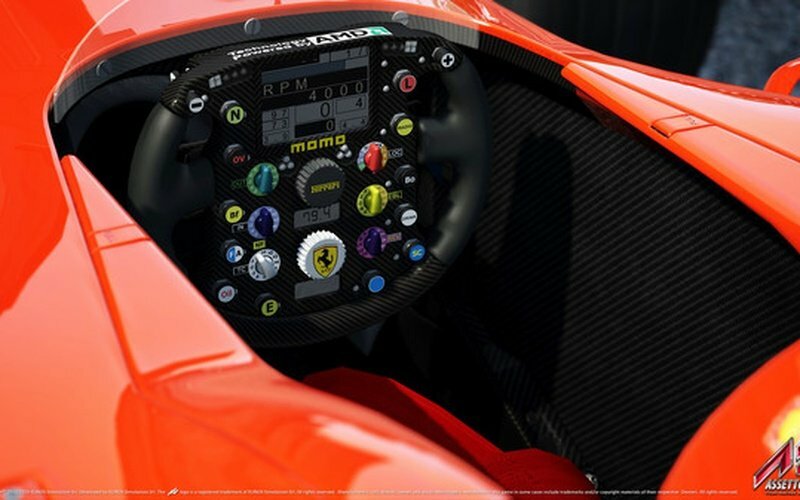 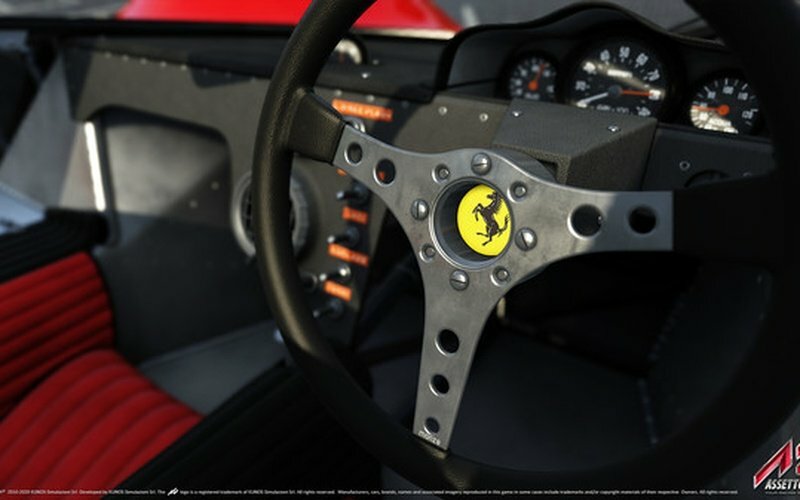 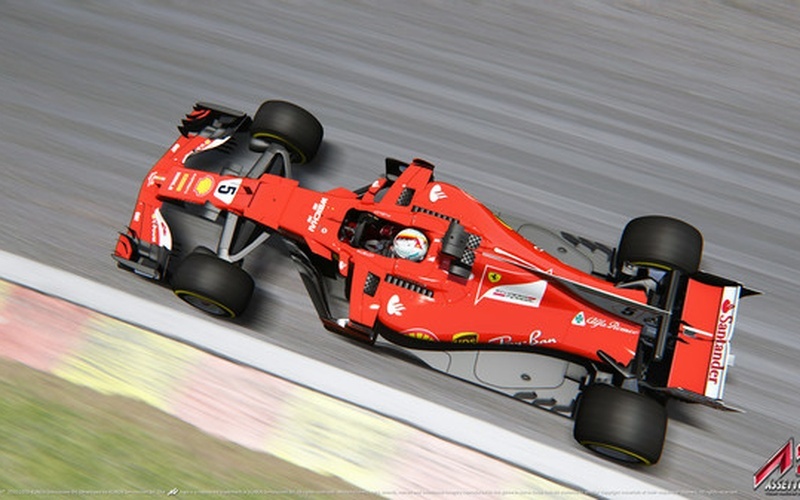 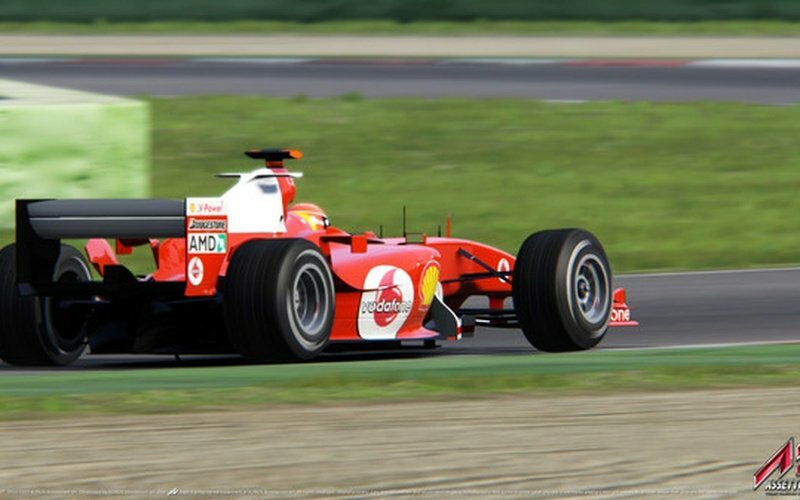 Asseto Corsa has built itself upon being one of the best racing game simulators in the world. 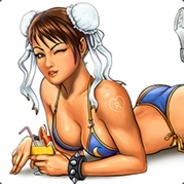 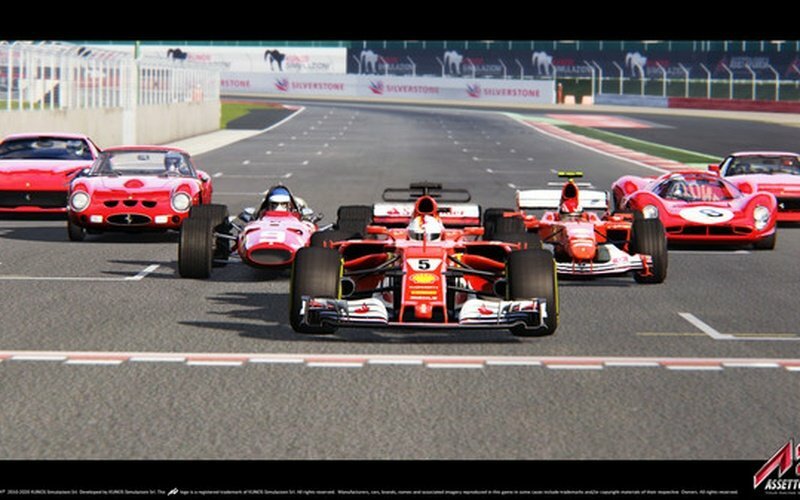 Using the power of the DirectX 11 Engine to give you the strongest visual experience in the world today. 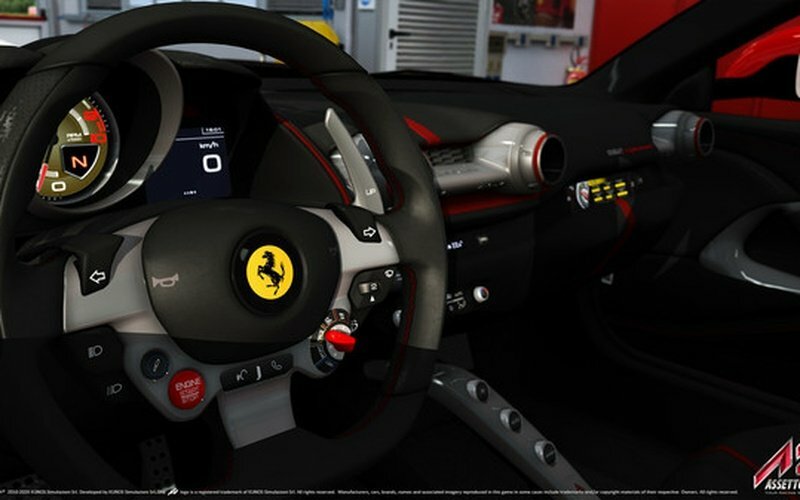 And that's not even mentioning the cars, which have been detailed to such a level that they actually embody many of the features that real cars have right now. 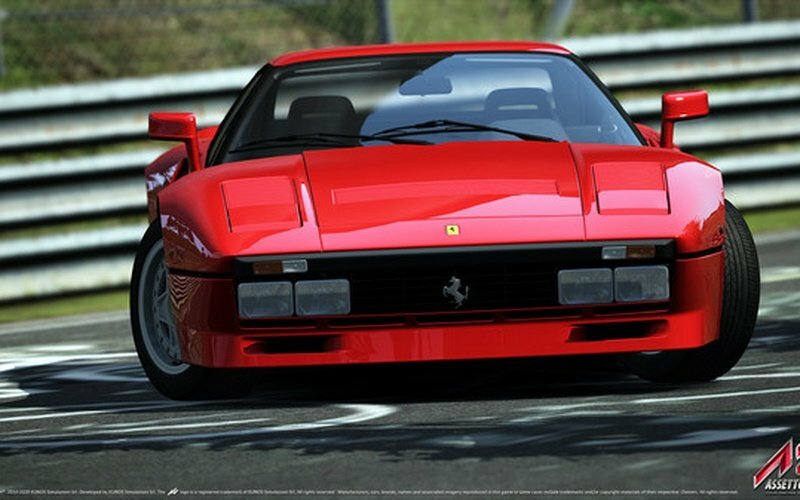 But it's not just that, the game also brings in new cars for you to wield and play with. 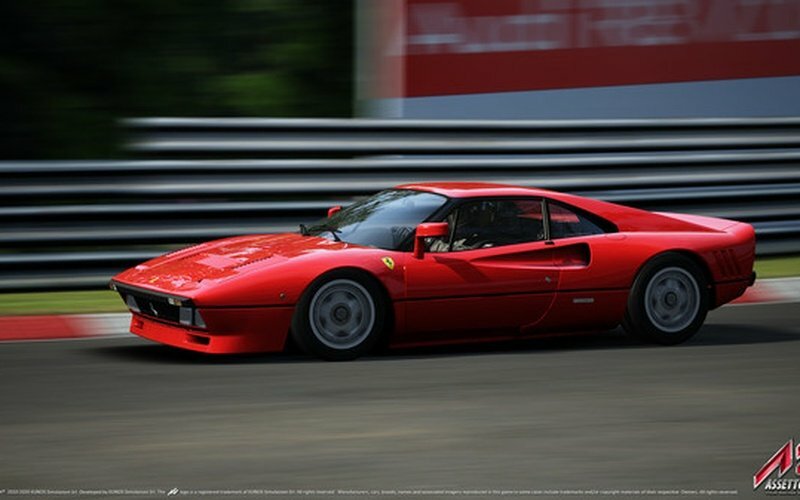 Such as the power of a Ferrari! 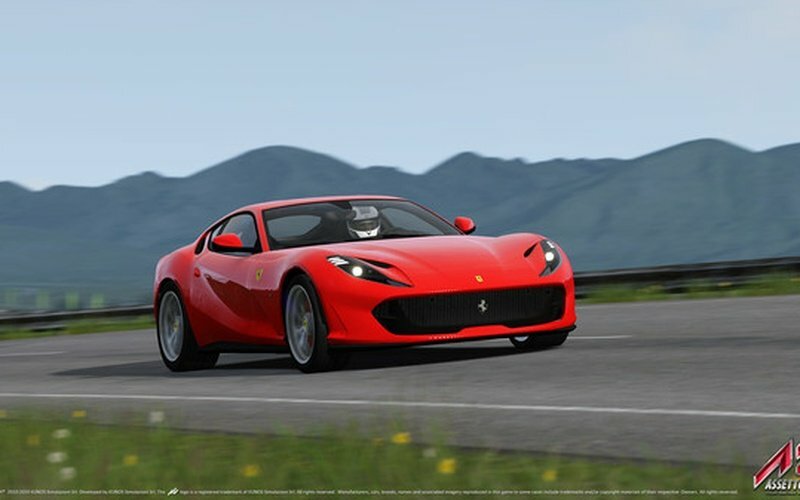 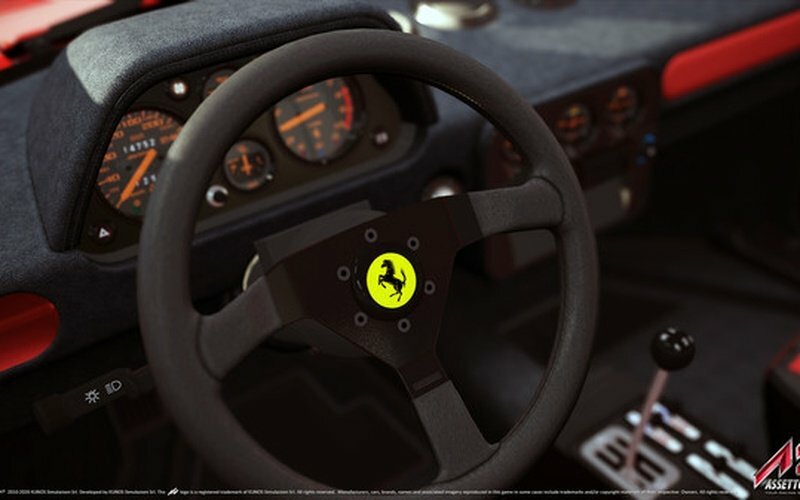 If you get the Assesto Corsa Ferrari 70th Anniversary Pack, you'll be getting a plethora of cars from the legendary brand, and be able to race them at your leisure to whatever lengths you want. 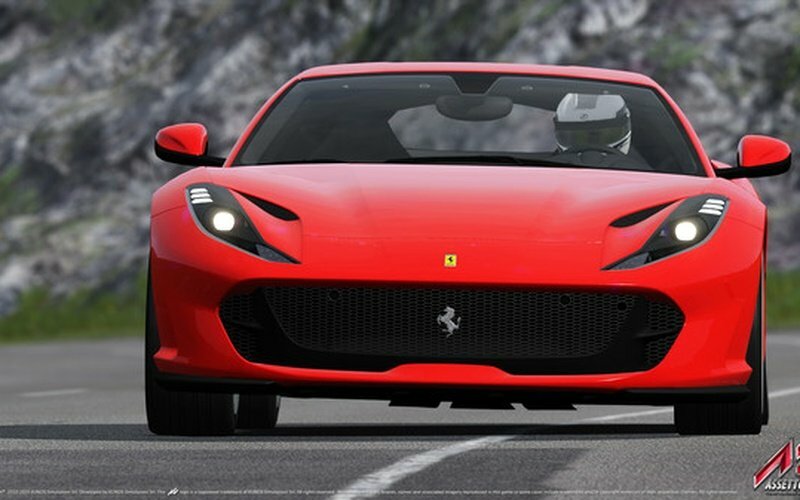 A Ferrari is a dream car for many people, and now, it can be yours! 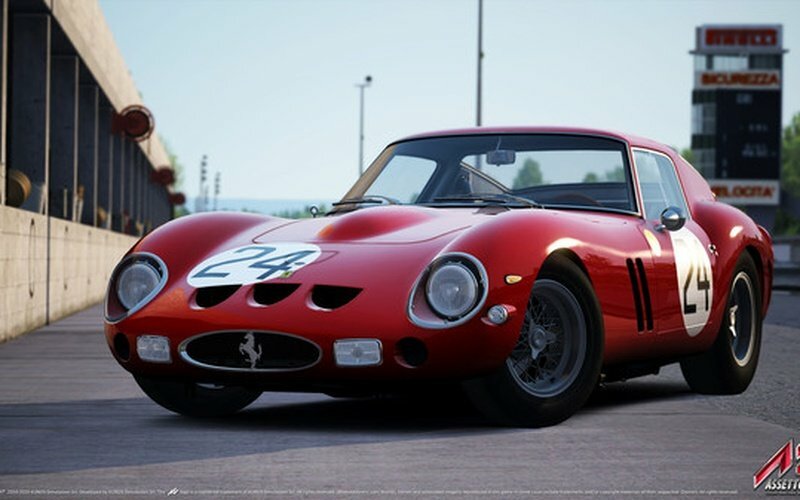 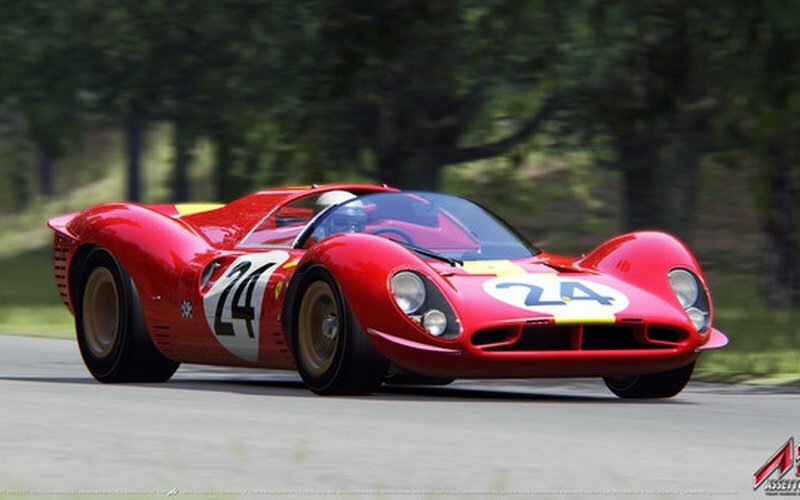 The Ferraris' you'll get include the: MY 1962 250 GTO, MY 1967 330 P4, MY 1967 312/67, MY 1984 GTO, MY 2004 F2004, MY 2017 812 Superfast, and the MY 2017 SF70H. 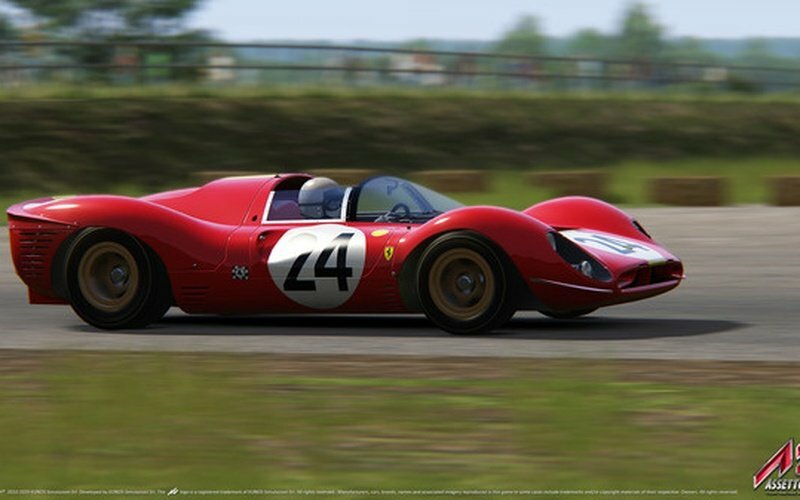 Each of these car models have a long history for Ferrari, and bringing them into Asseto Corsa is quite the feat. 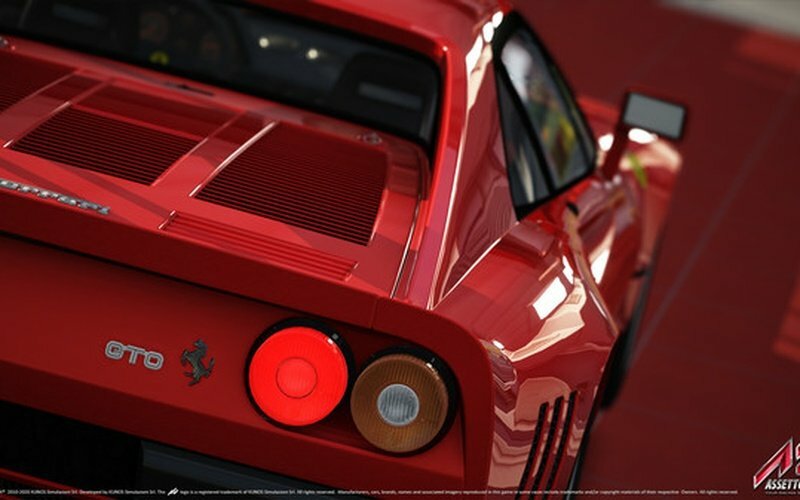 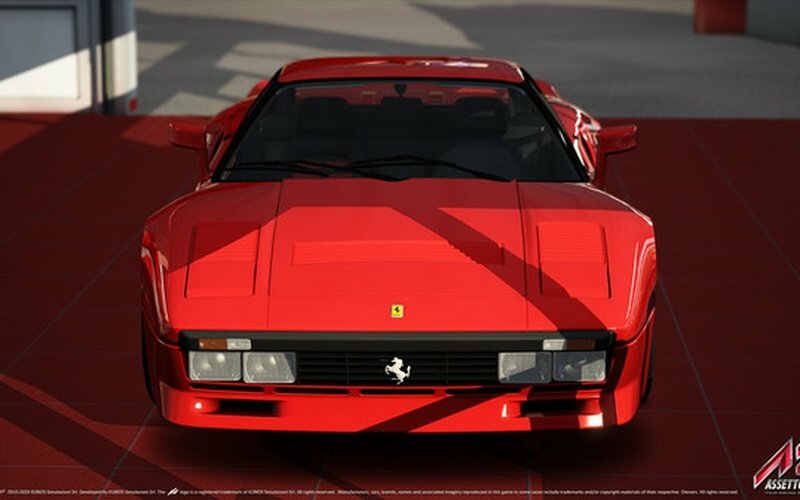 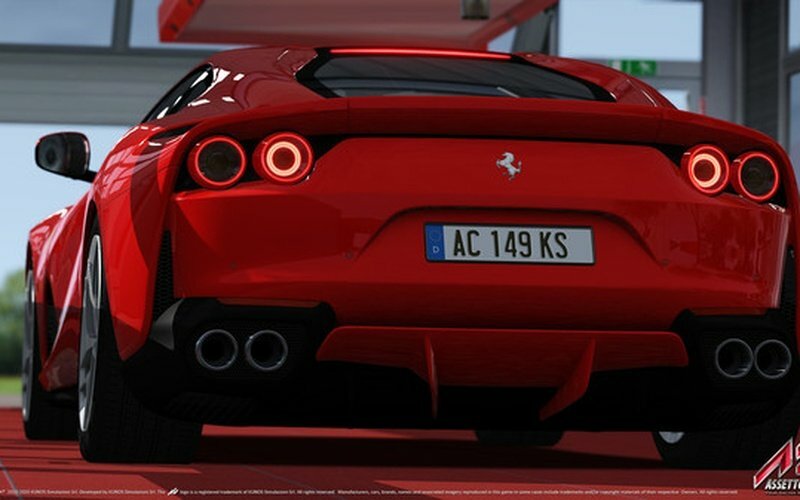 What's more, the entire roster of Ferrari cars in this DLC was voted upon by you the fans! 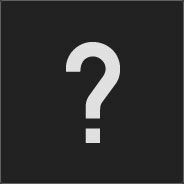 So you are responsible for this epic convergence! 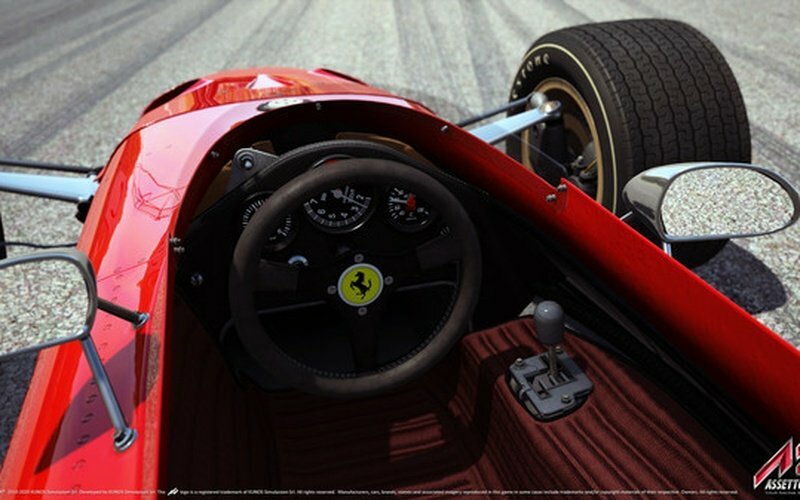 So don't wait another second, get the Assesto Corsa Ferrari 70th Anniversary Pack and hit the tracks! 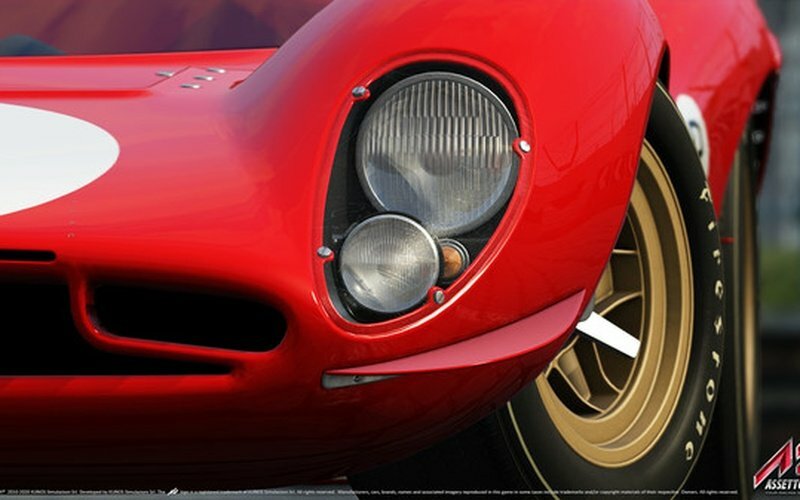 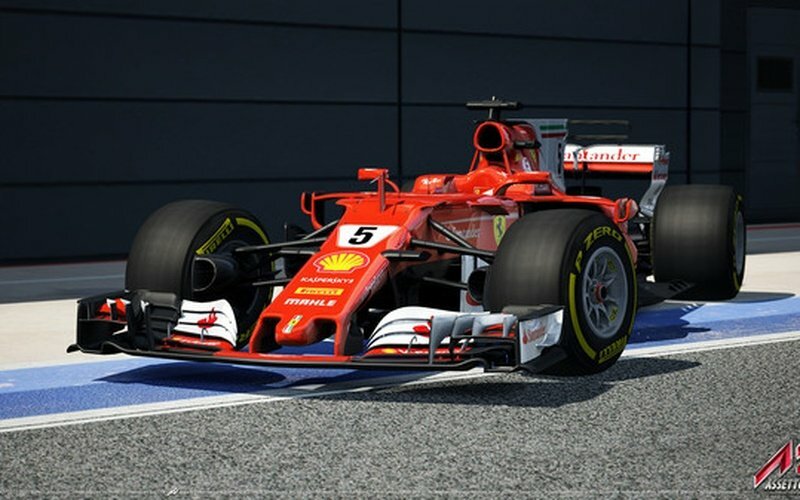 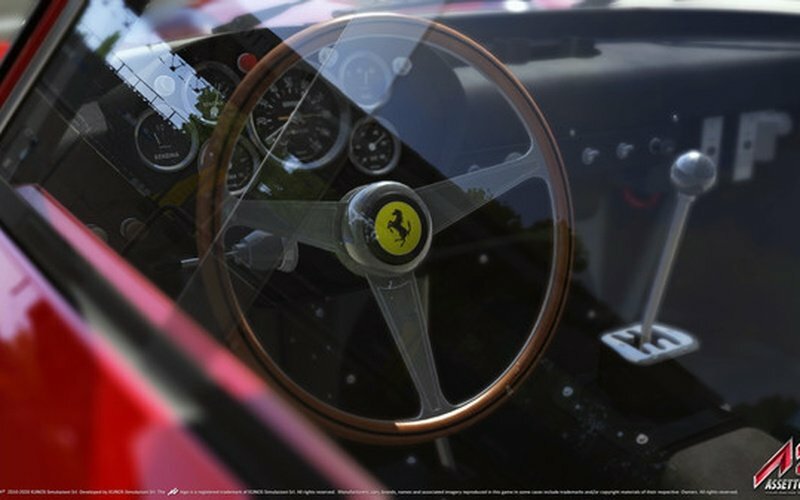 You can get your Steam key to Assesto Corsa Ferrari 70th Anniversary Pack here, don't miss out!